I’m taking a small family Progressive Christian church (we total 6 people) and wanted something this week to introduce Easter. I found this lovely picture on a Google images search, and printed it so we could do some colouring-in. Thank you. Hi Kathleen! Thanks for getting in touch and letting me know — it’s interesting to find out where my work flies to via the search engines. 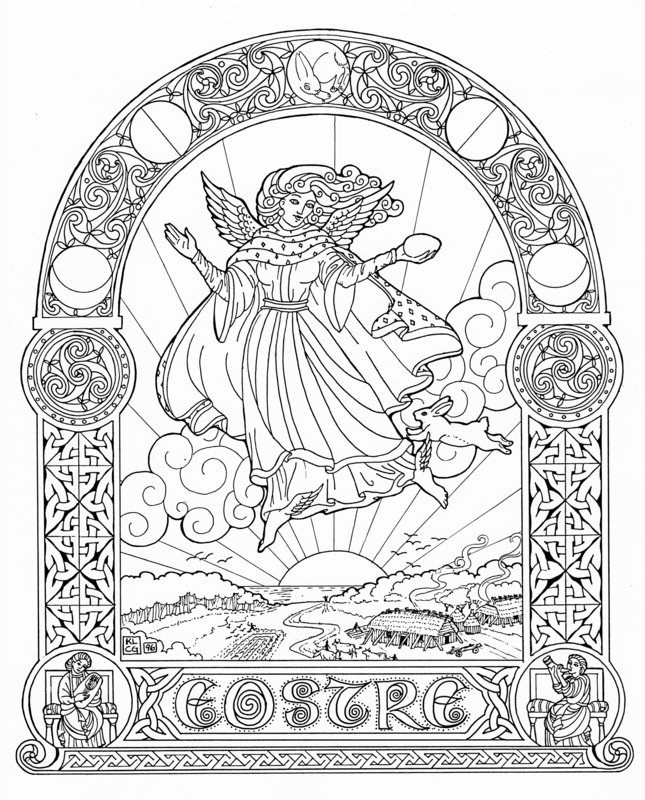 Enjoy the colouring; Celtic images are quite meditative to colour. Someday maybe I’ll have a downloadable colouring book!